SWM was formed in Milan, Italy in 1971 by two off-road racers. The model range initially consisted of 3 models – 50cc, 100cc, 125cc with Sachs engines. 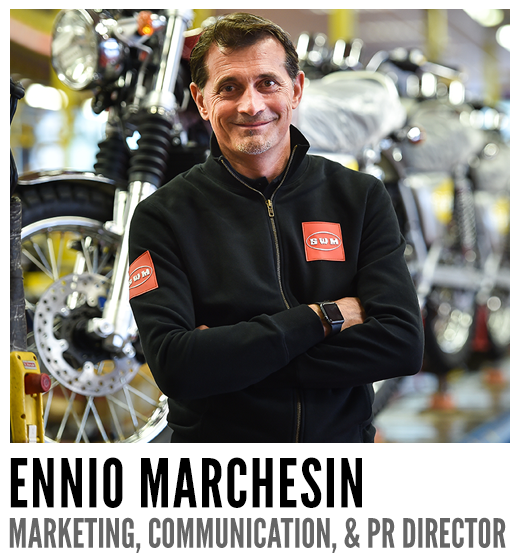 The company enjoyed success in off road racing claiming the 125cc Italian Motocross title and a bronze medal in the European 125cc Endurance class. The company went on to produce a range of motorcycles until it ceased production in 1984. SWM has re-emerged as a result of a new partnership between Apelio Macchi and Daxing Gong. 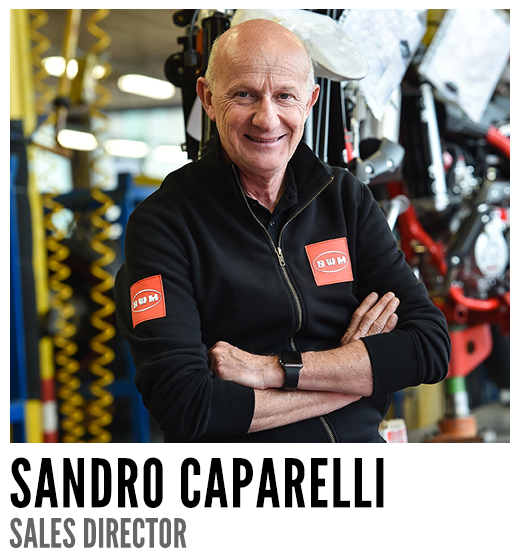 Macchi worked previously as the Technical Manager for Cagiva, Aprilia and finally Husqvarna where he obtained 51 world titles (46 with Husky, 5 with Aprilia). Included in these world titles was one for Australia’s own Stefan Merriman. Gong is a successful Chinese businessman and the head of Shineray group. Shineray is a large scale manufacturer of two and four wheel vehicles as well as industrial products in China. 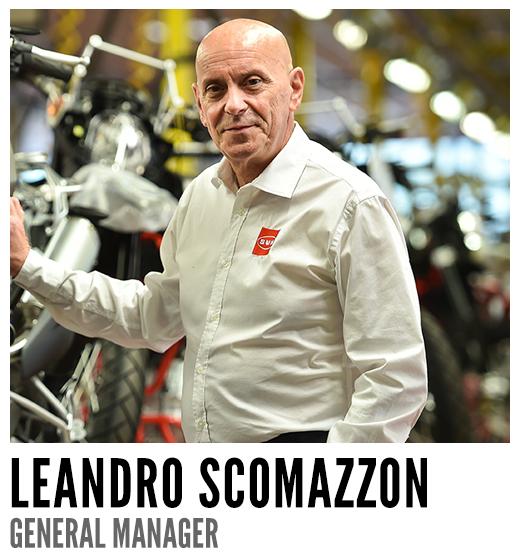 The majority of SWM staff are ex Husqvarna staff who previously worked under Macchi. Macchi now oversees production at SWM’s manufacturing facility in Lombardia, Italy. Formally occupied by Husqvarna, the plant recently benefited from a major refurbishment under the watch of BMW prior to the sale of Husqvarana to KTM. The Lombardia manufacturing facility is now wholly owned by SWM. SWM officially announced the revival of the brand at EICMA 2014. Production quickly commenced after the event with production of the first RS650’s taking place in July 2015. As the RS models are based on the Husqvarna design, SWM has been quick to gear up production and 1,500 vehicles are set to manufactured in the first year with 6,000 forecasted for 2016. A global importer network has been quickly established by calling on relationships with ex-Husqvarna importers – in fact the majority of European importer network are ex Husky. Mojo Motorcycles were appointed the Australian distributors in late 2015.